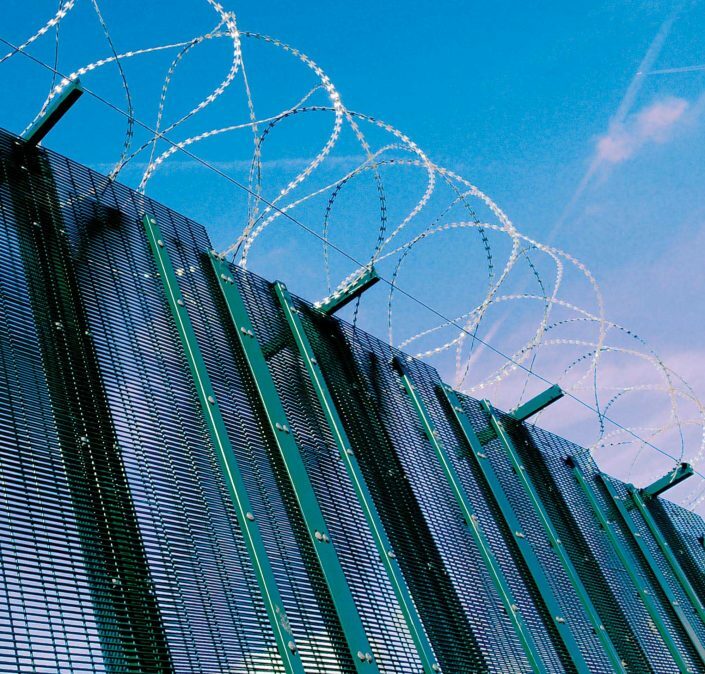 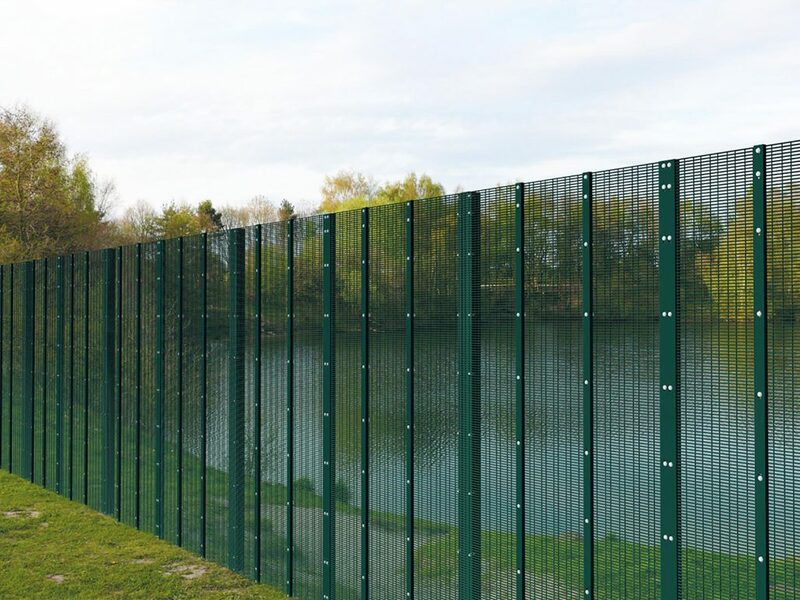 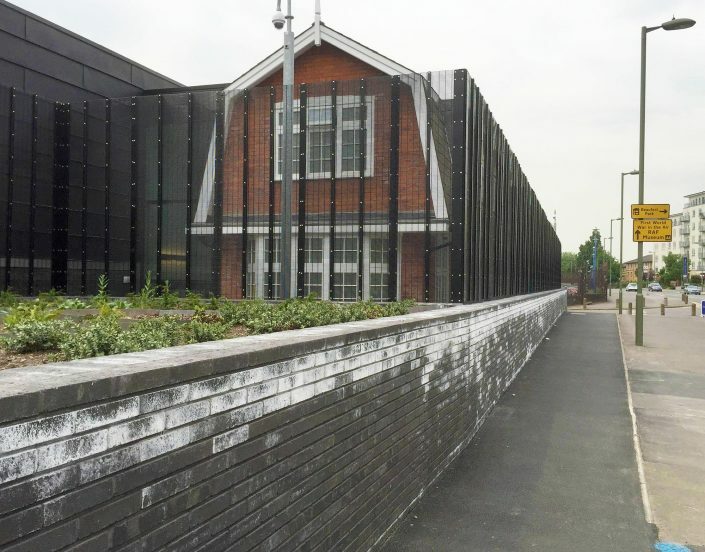 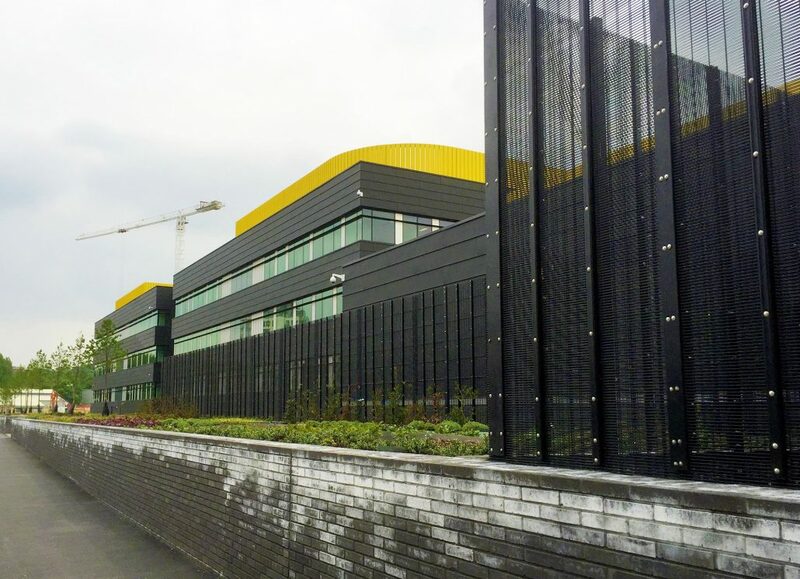 The Securus AC ™ flat panel system features innumerable security features to create a formidable barrier to stop even the most determined criminals and is approved for government use thanks to it being a LPS 1175 SR2 Fencing System. 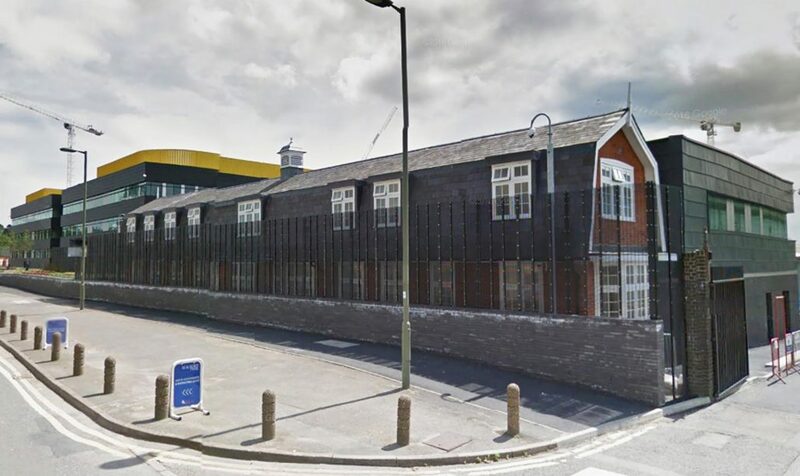 Panels are made from twin layers of welded steel wire mesh which are attached to one another at primary and secondary posts, with additional joining clamps enhancing rigidity. 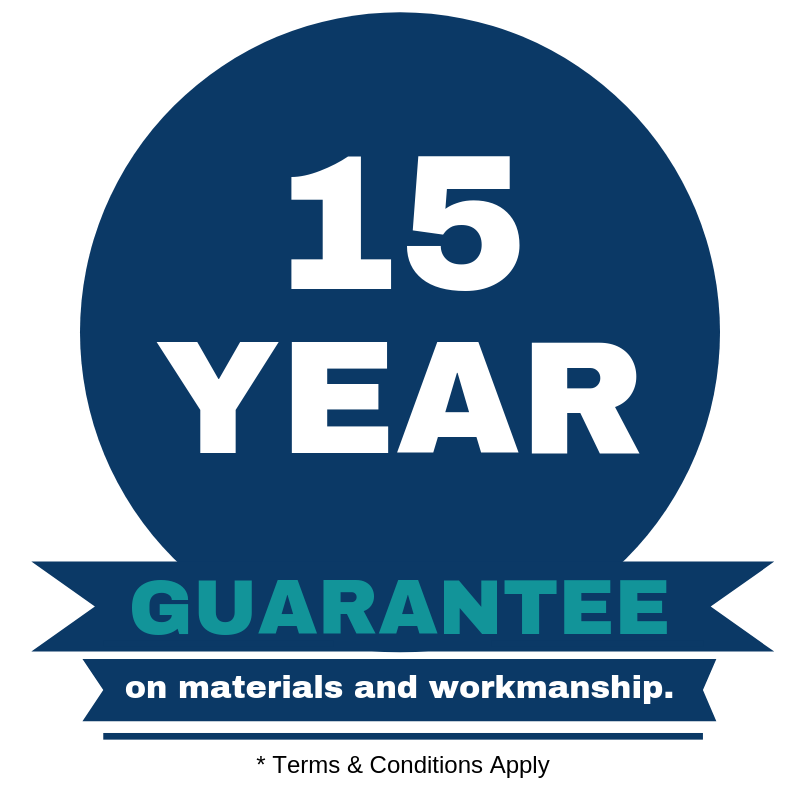 Stainless steel security bolts also add to the strength of the fencing system, which conforms to BS 1722-14 for open mesh steel panel fences. 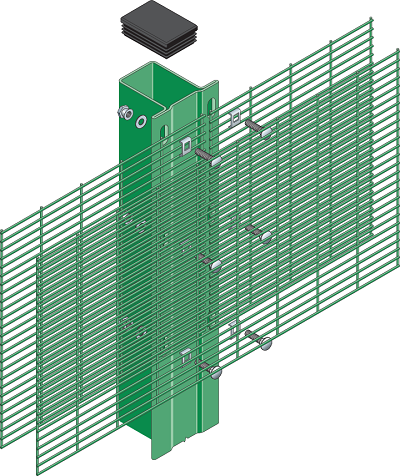 Carrying certification to LPS 1175 SR2, Securus AC ™ is proven to withstand sophisticated attacks from mechanical tools. 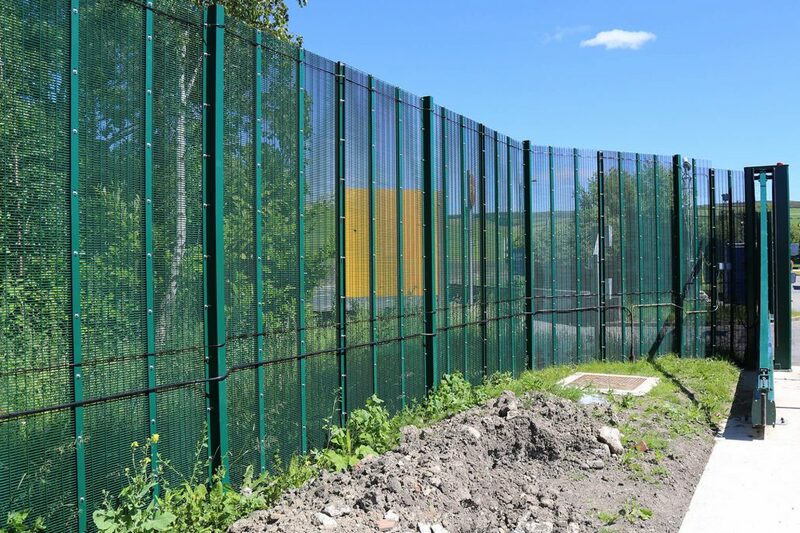 This makes it the ideal choice for all high risk sites, especially when governing bodies dictate a security standard which conforms to global standards.